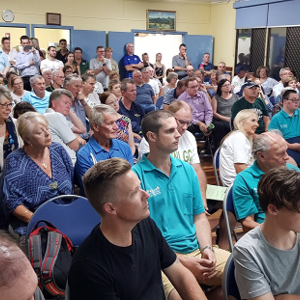 On 21st November, the Mango Hill Community Hall was filled to capacity with over 120 residents (bulk coming from North Lakes) to hear Representatives of TVRG (Proposers of a Retirement Village on what is now the North Lakes Golf Course) and the Save North Lakes Golf Course Management Committee participate in a public forum, moderated Laurence Christie, President of the Mango Hill Progress Association. The Proposers were represented by Justin Harrison of TVRG, Simon Forsayth (Town Planner) and Peter Kelly (Consultant). The Save North Lakes Golf Course Management Committee was represented by Phillip Carlson, Ryan Harris and Matt Williamson, Justin Harrison opened the Forum to make it clear that the Golf Course would close, his retirement village would be built, taking up 11 hectares of the 70 hectare Golf Course with some 57 hectares being returned to the community as “open space” for which he was seeking community comment on its future use. In return, Phillip, Ryan and Matt were adamant that there were significant legal questions as to the validity of TVRG’s proposals and that North Lakes residents who had purchased their homes on the bases that the Golf Club was central to the then Mango Hill Development Control Plan (DCP) from its inception, had every right to expect that the North Lakes Golf Course should remain in its current status. In short, TVRG failed to convince residents of the merits of the proposed changes with very little detail of those changes being presented. 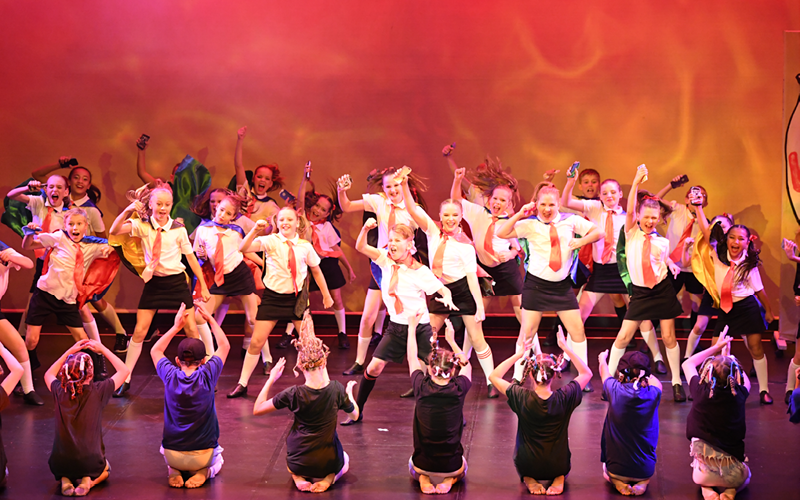 Mango Hill State School in Queensland has claimed the top award in the biggest performing arts festival for schools in Australia! Wakakirri is Australia’s largest performing arts event for primary and secondary schools. This year’s search for the Story of the Year saw 240 schools hit the stage at 40 events at professional theatres around the country. 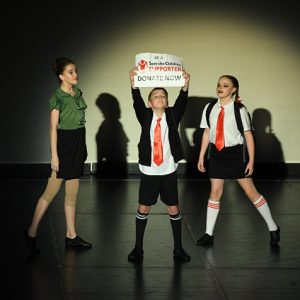 Mango Hill State School took out Story of the Year with their inspiring performance ‘What About the Children?’, in which a young boy discovers a way to make a difference when he learns about children who have been left homeless after a hurricane in Haiti. This was the school’s fifth year participating in Wakakirri and their first time winning Story of the Year. 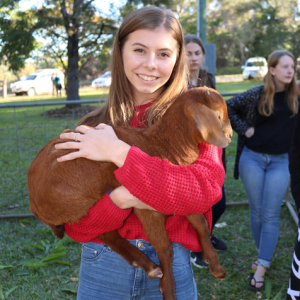 Big stories about big issues have been at the forefront of Wakakirri this year. Popular themes explored by students have included reconciliation, environmental conservation and mental health. Wakakirri provides a platform for thousands of students to tell stories that explore their thoughts, ideas and aspirations through dance and drama. Other national winners in Wakakirri’s Primary Challenge include Carranballac P-9 College, Seaforth Public School, Sacred Heart Primary School Thornlie, St Philip’s Christian College Gosford, Torrens Primary School, Enoggera State School, Jells Park Primary School, Rose Park Primary School and Richmond North Public School. One hundred years ago, on 11 November 1918, four bloody years of brutal conflict came to an end. Almost 62,000 Australians died fighting for our freedom and in service of our nation in WWI. As a celebration of this significant event in our history, the Mango Hill Progress Association has proudly organised the Mango Hill Armistice Centenary Festival for the entire community to come together and celebrate. This Festival is a free family orientated event that will commemorate the Centenary of the Armistice of 11/11/1918 that led to the cessation of fighting on the Western front to end World War I.
Chris Whiting, MP for Bancroft, said that “The signing of the Armistice on 11 November 1918 brought an end to the horrors of the First World War, and I am pleased that the Mango Hill Progress Association has been chosen to help our community commemorate the centenary. 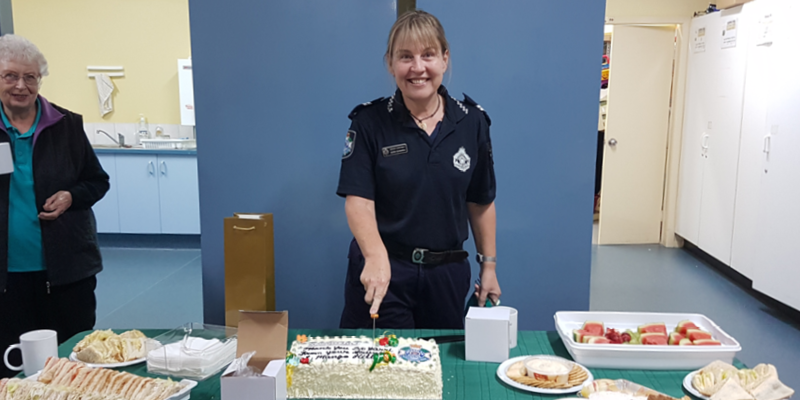 “The Mango Hill Progress Association have a history of running great events for our community, and I have no doubt that the Armistice Day Festival will be another event that is embraced by the local community. 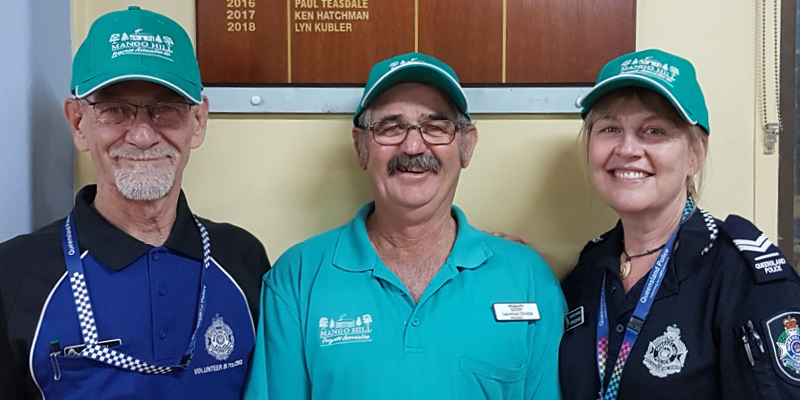 “The Mango Hill Progress Association has been granted nearly $10,000 in funding from the Queensland Government to run their Centenary of Armistice Day Festival. “The funding for this festival will allow our community to better commemorate our service men and women,” Chris Whiting said. Laurence Christie, Mango Hill Progress Association President said that the event will provide an opportunity for the local community to remember and commemorate the final months of the First World War. “We will have period music, static displays and other entertainment to provide an enjoyable experience for the entire family,” Mr Christie said. The Festival will feature free rides for kids, a re-enactment of the actual signing of the Armistice by students of Grace College in an official Ceremony, a theatre presentation of the “Journey of a Bugle through WW1”, participation of Army Cadet Unit, re-enactors in Period Uniform and period musical entertainment by Fin Taylor’s WW1 Ensemble. 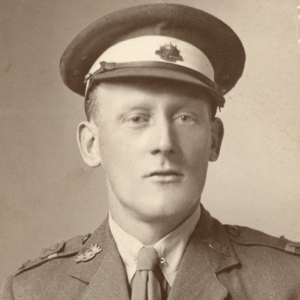 Ringing of the Bells: At 7.00pm at the very moment that was 11.00am on the Western Front, 150 Bells will chime out over Danzy Buchanan Park to replicate the Bells chiming out of the Churches of Europe at that time and the Guns falling silent to end the fighting. Shortly after at 7.05pm, KC’s Fireworks Spectacular Finale will light up the night sky as a Celebration of the end of WW1. Join in on Sunday 11th November, from 2pm at Danzy Buchanan Park, Mango Hill Village. Detectives have released vision of a vehicle believed to be linked to an incident last week where a man was stabbed at Mango Hill. 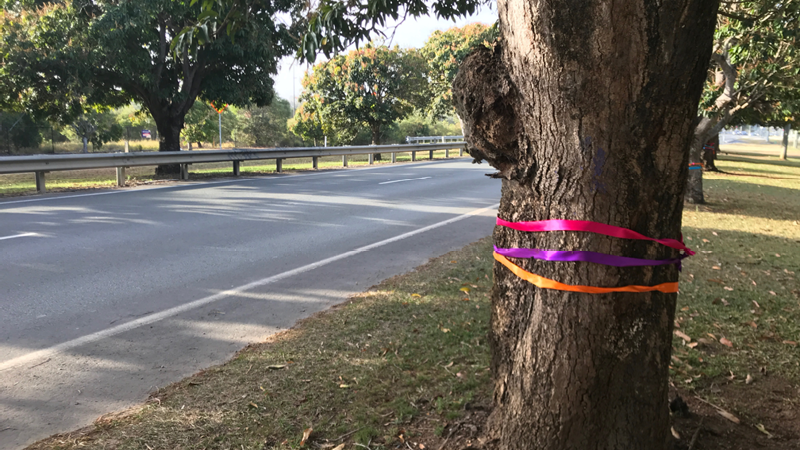 The 46-year-old man attended a property on Lamington Road around 12.30pm on October 10 when his vehicle was prevented from passing by a white hatchback parked on the roadway with a man standing beside it. The victim exited his vehicle to speak with the man when another two vehicles pulled up behind, blocking him in as the man approached him armed with a knife. Investigations indicate at this point the man lunged at the victim a number of times, striking him in the torso. The victim grabbed a metal pole, using it on his attacker and hit him a number of times, injuring him before he entered the white hatchback. The man drove from the scene with the other two vehicles following behind. The victim was transported to Royal Brisbane and Women’s Hospital with a serious but non-life-threatening stab wounds. Police are appealing for anyone who may have seen a small white sedan or similar model in the area around the time of the incident to come forward. It is believed the vehicle sustained a smashed rear window during the incident and was reportedly missing a rear registration plate. Police are also concerned for the health of the man due to possible injuries sustained during the incident. 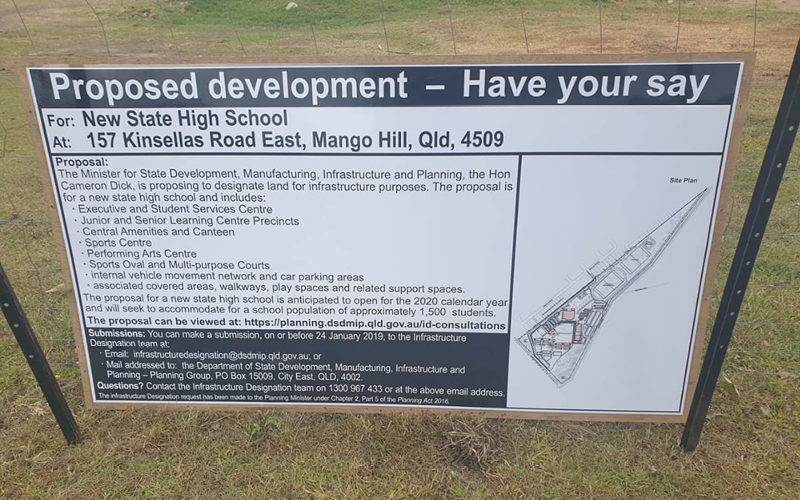 The Queensland Government and Moreton Bay Regional Council have unveiled plans for a new bus route to service Mango Hill State School’s growing community. State Member for Murrumba Steven Miles said the proposed, dedicated bus route would drive along Napier Avenue, Campbell Drive and Capestone Road before and after school. “Students will be able to walk out their front door in the morning, hop straight onto a bus and arrive safely at the school gate. Division 4 Councillor Julie Greer said council would upgrade the Campbell Drive and Jepson Street roundabout to allow a dedicated bus service to safely manoeuvre through the proposed route. “In coming months, crews will get stuck into upgrading the roundabout, widening the intersection and replacing the existing curbs with more suitable painted lines and skirting,” Cr Greer said. “The planned roadworks and bus service means we’ll have reduced congestion during peak times and that our parents won’t have to queue every day to drop off or pick up their young ones safely. 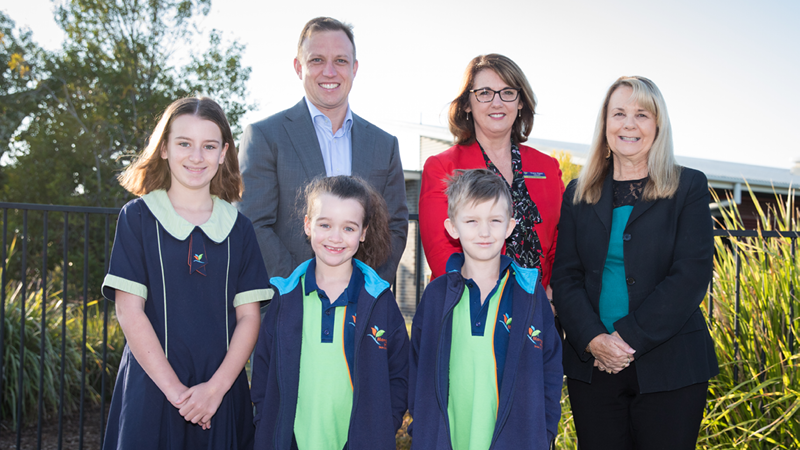 Mango Hill State School Principal Tracy Egan welcomed the plans and said it was a great result for students living in the nearby estates. “When we surveyed our families on what they wanted in terms of getting to school, the overwhelming majority supported a dedicated bus route for their kids,” Ms Egan said. The route is expected to be in service by Term 1, 2019. 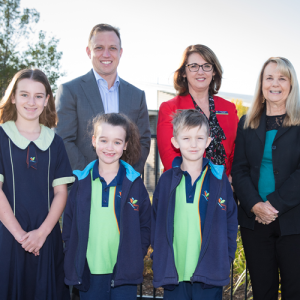 State Member for Murrumba Downs Steven Miles, Mango Hill State School Principal Tracy Egan and Cr Julie Greer with Mango Hills State School students Brooke Wilson, Chloe Wilson and John Mooney. 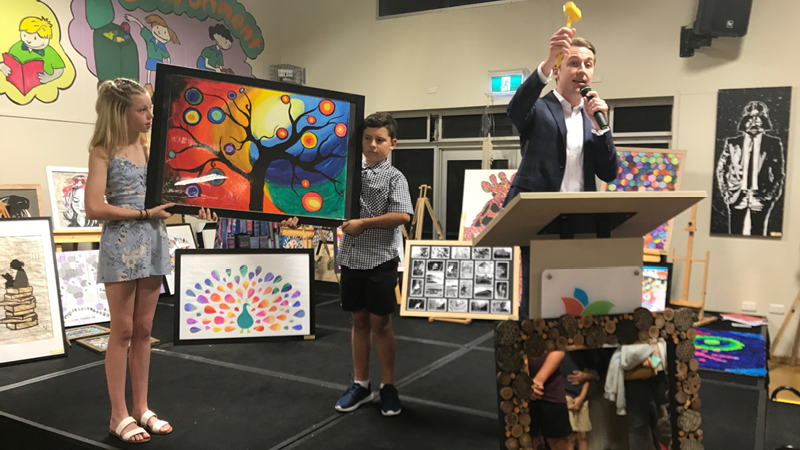 A great night was had at the Annual Art Show, Book fair and cultural evening with the class art auctions raising $8615 for the school! 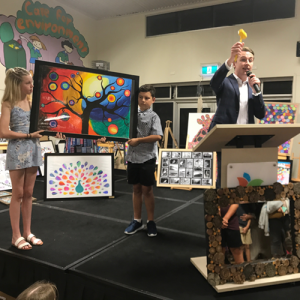 The show was an absolute cracker of an event, with beautiful and creative class project artworks up for auction with winning bids ranging from $80 to $470!! The school was privileged to have chief Auctioneer, Mitch from Ray White running the program. Special thanks to Darren Suhle and his team at Ray White who support the school each year with an auctioneer. Thank you also to Luke Howarth (Member for Petrie) for his attendance and support. Well done to all students, teachers and staff! 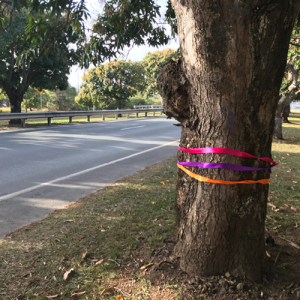 The Mango Hill Progress Association has achieved an interim victory in seeking to limit the loss of Mango trees along Anzac Avenue with a decision by the Queensland Department of State Development, to not approve the original location of an access road onto Anzac Avenue. 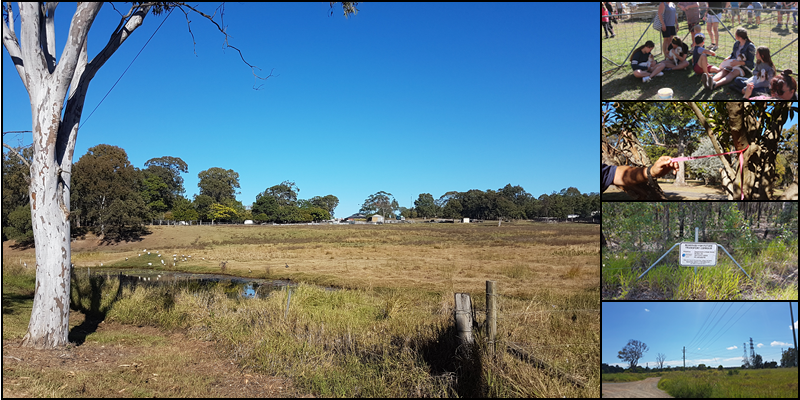 This location was identified by BGM in DA/33328/2016 (Development application) for an 80 house block development. As recommended by the Progress Association, SARA (Queensland State Assessment and Referral Agency) which coordinates all responses from the various State Government Departments on proposed local developments, has stated in its letter of 14th September: This location is the current “turn around lane” entry into Nuway Landscape yard. • There must be an access road onto Anzac Ave and this is the best location. • Some further trees may be lost. However, as was our recommendation back in 1996 with the duplication of Anzac Ave and the formation of the current “U-turn facility” at this location, the Association will advocate strongly for “relocation” of as many trees as possible to the western side of Anzac Ave. In 1996, six trees were successfully transplanted and continue to grow on the western side of Anzac Avenue. 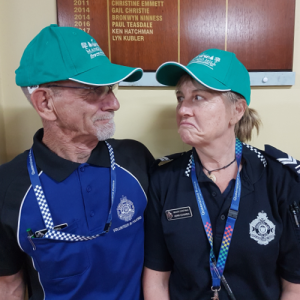 Moreton Bay Regional Council has approved a 6-month deferment in the DA application process from BGM effective to 28th February 2019, after which further consideration of the their DA will be considered. 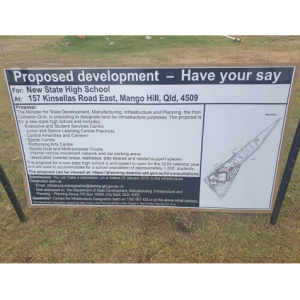 The Mango Hill Progress Association is pleased with the terrific response from the community at large and thanks all local media outlets, over 6900 individuals who signed petitions and our State Members for their support. “The Price of Peace is Eternal Vigilance”. It is up to everyone in the community to keep an eye on what goes on in their Community. Detectives have charged a man with murder, following the death of a 41-year-old man in Mango Hill overnight. Emergency services were called to a unit complex on Brushwood Court at around 8:40pm following reports a man had been stabbed. On arrival officers located a man with wounds to his abdomen. 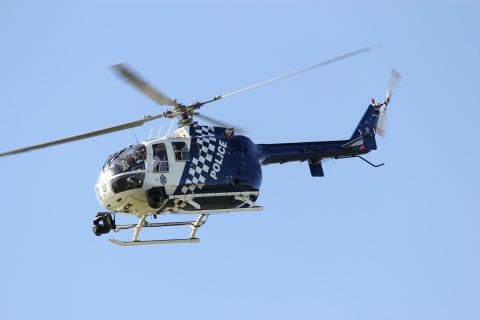 Emergency services attempted CPR however the 41-year-old Deception Bay man was later pronounced deceased at the scene. A 36-year-old man located at the scene was taken into custody without incident. 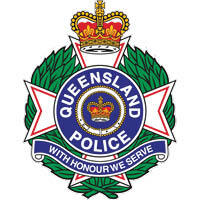 A 36-year-old Mango Hill man has been charged with murder and is due to appear in Brisbane Magistrates Court today. Information supplied by Queensland Police Service.